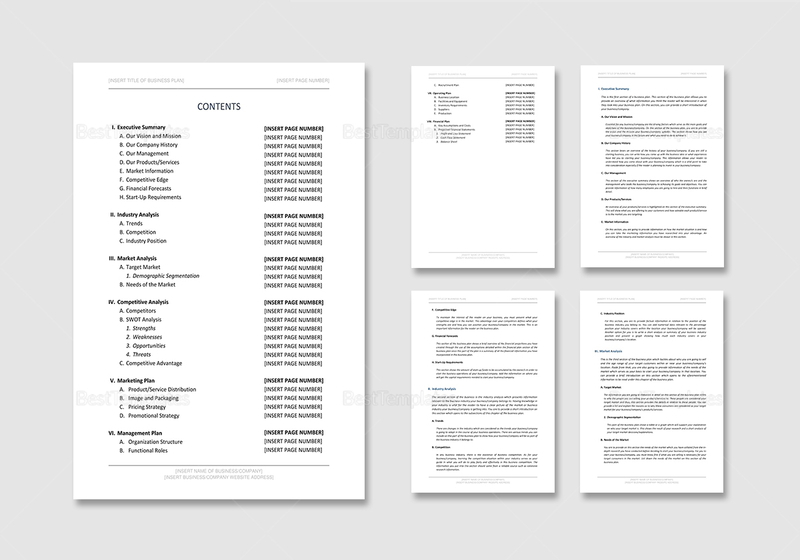 Make the best impression on banks and investors for your business with this business plan outline template. 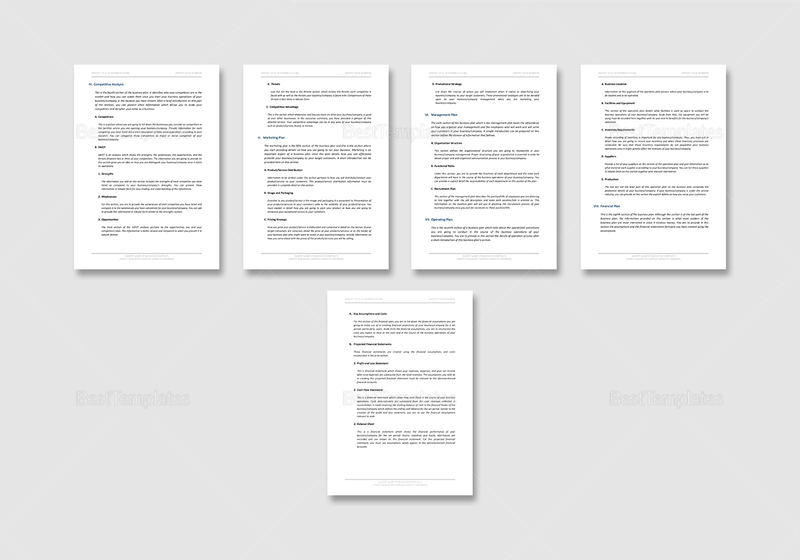 This well layered template is fully customizable and easy to edit on MS Word or Pages. 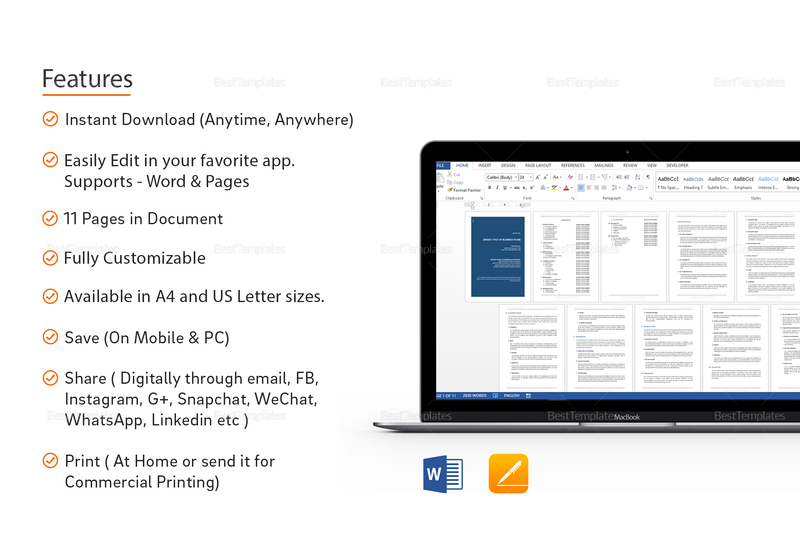 Instantly download anytime, anywhere at an affordable price. 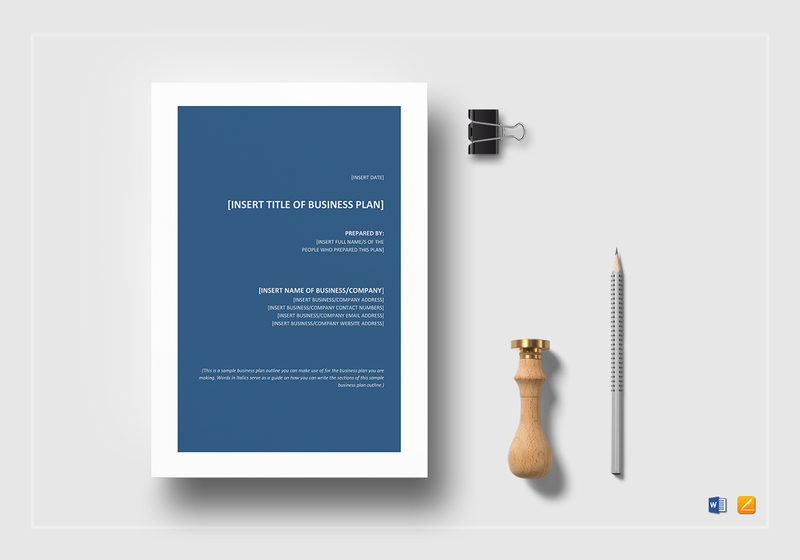 Business standard fonts are used to make sure you’ve made a fully formal plan with carefully crafted summaries and descriptions.